UPDATE: Falmouth Police have stated that Lacey Martin who was missing since Friday, has been located. Police are looking for the public’s help in locating a missing Massachusetts teen. The Falmouth Police Department is asking for assistance in locating a juvenile. 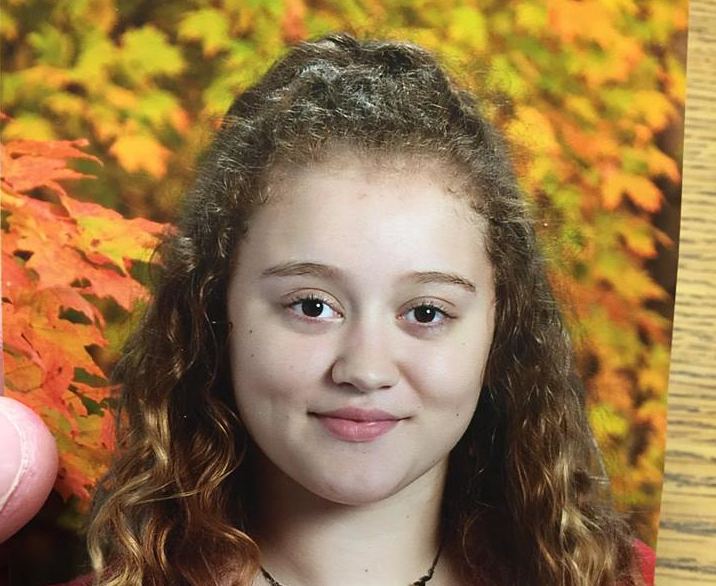 Lacey Martin is 15 years old and was last seen on Davisville Road at 6 PM Last Night (Friday 02/08/19). Lacey is Caucasian, 5’9, has brown curly hair, and was last seen wearing a black sweatshirt, ripped black jeans, and red sneakers. Police are stating she is a runaway, but some friends and family have stated that they are not totally certain. If you see her, or know where she is please call the Falmouth Police Department at (774) 255-4527.